Street theatres will start to perform on several venues in the city on December 19, within the winter festival Journey to Christmas. Street actors have prepared 10 special programs to entertain the audience. 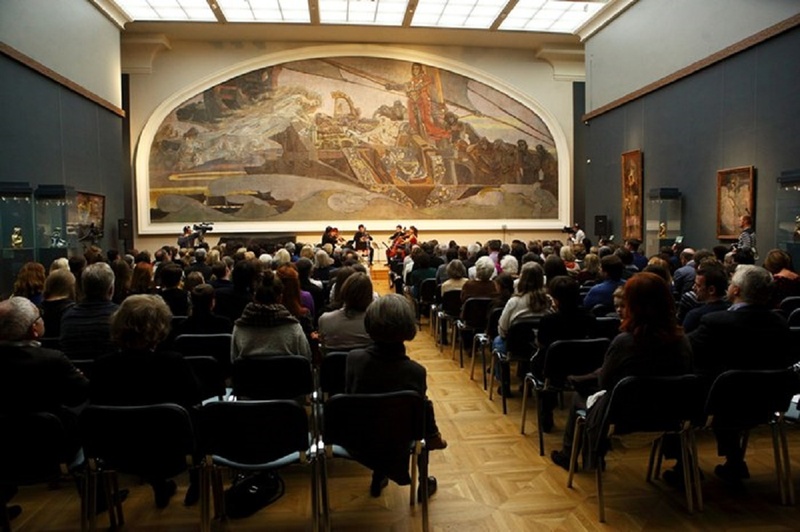 During the festival theater groups will perform separately, but on December 19 they will meet at Pushkinskaya Square at the Winter Theatre Days opening. The celebration will start at 18.30. The Fire People, Svetlitsa, Paranorma, Pololo and other collectives will participate in the action. Thus, The Fire People will represent feks – fictional residents of Christmas snow-covered islands that look like a huge living brushes. 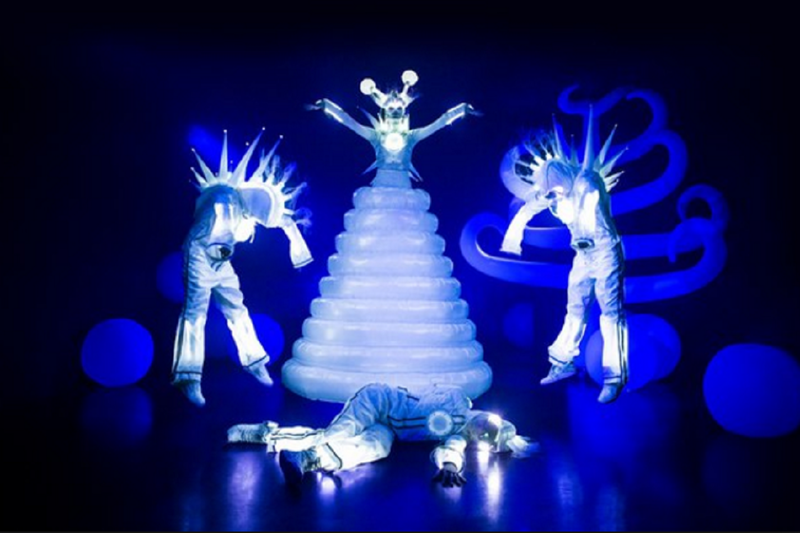 The Svetlitsa troupe will perform the Sounds of the Night – the actors will wear luminous suits, which, according to the idea, will resemble Christmas decorations. Paranorma have prepared a choreographic performance Snowy Tender Storm and Pololo will take part in the ceremonial procession with the Santa Clauses Orchestra. 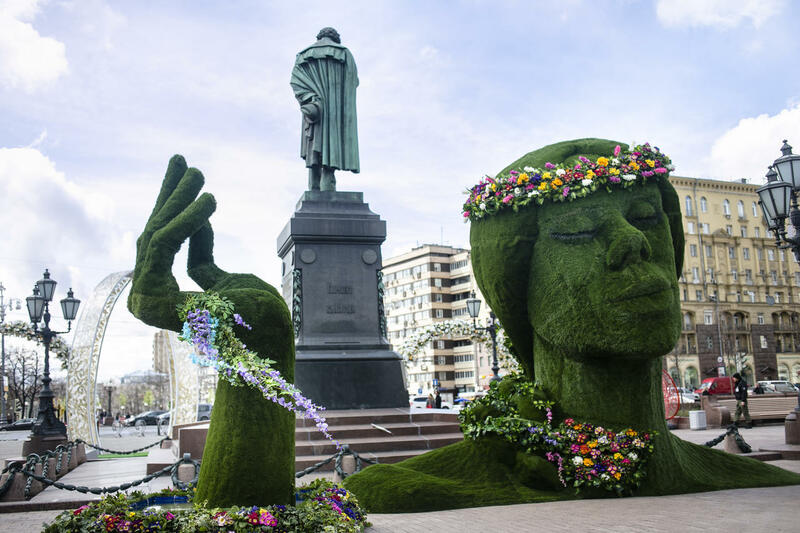 Street theaters will run until January 10 at Pushkinskaya Square and Novopushkinsky park.